Interested in exploring more garage door content? See our blog for a wealth of informative articles, helpful expert pieces, and interesting posts. See the list below! 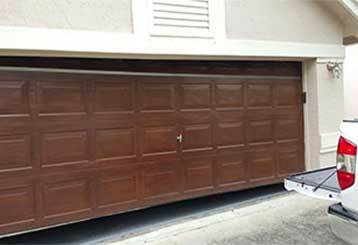 Learn how to test the garage door safety sensors, the reversal mechanism of the opener and the torsion spring. This will help you to identify and resolve issues with these system components timely. 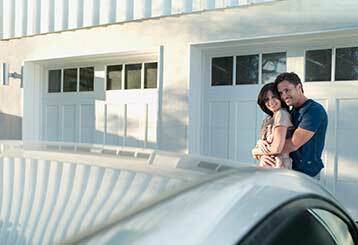 Let your garage doors be an integral part of your Valentine’s Day by making it an essential part of your celebrations. They are more than the perfect protectors.